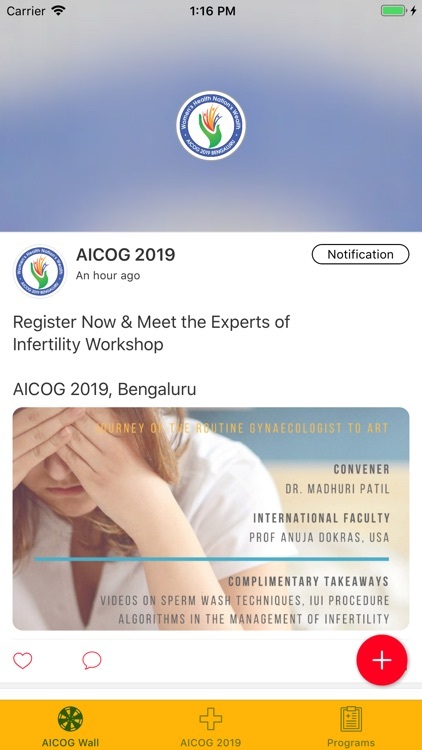 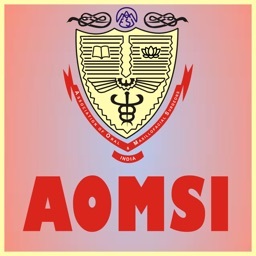 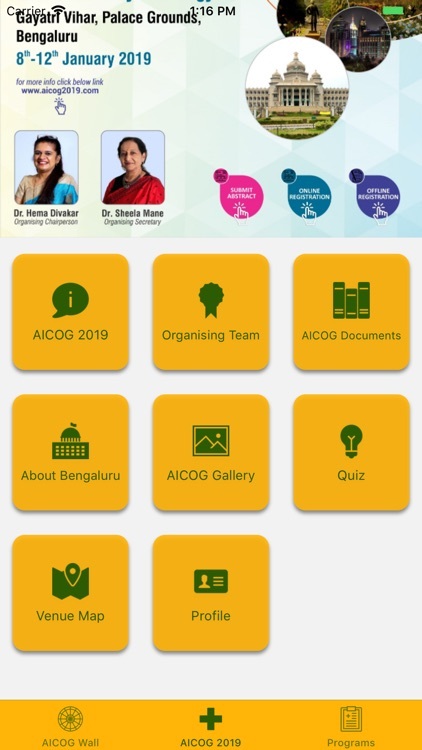 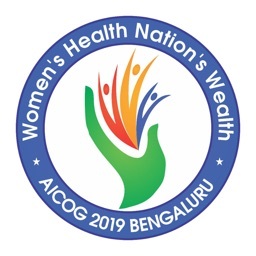 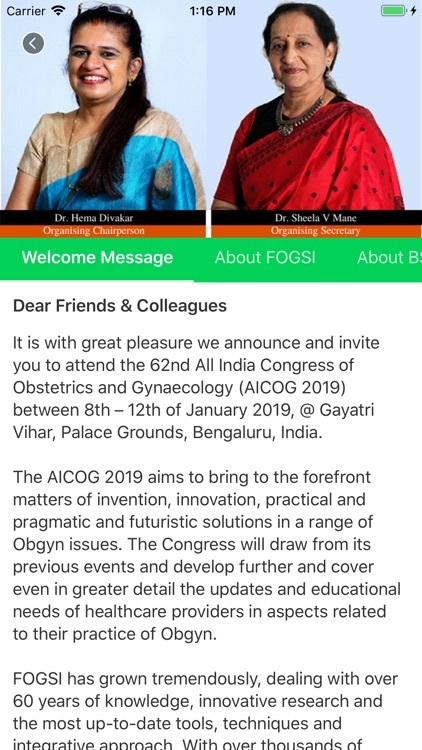 Use the app to view agenda,speaker profiles ,detailed scientific programme and registration details about AICOG 2019, Bengaluru. 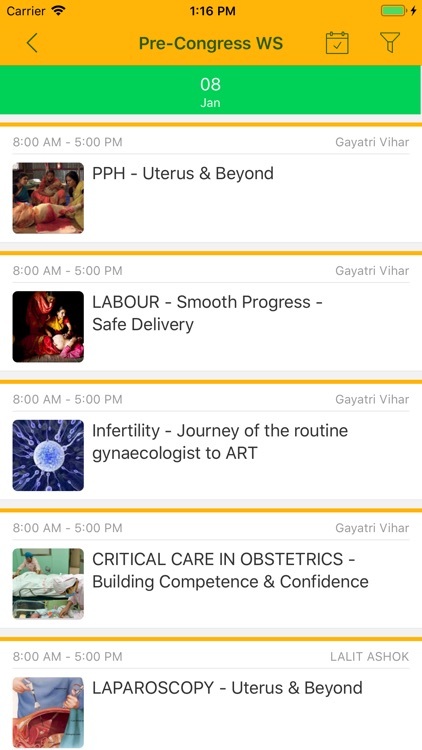 We welcome you to create your profile and participate in live polls, quiz, tweet and reach out to others on the app activity feed. 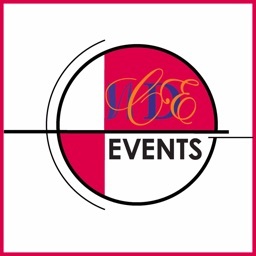 You will also get announcements about the event and real-time updates. 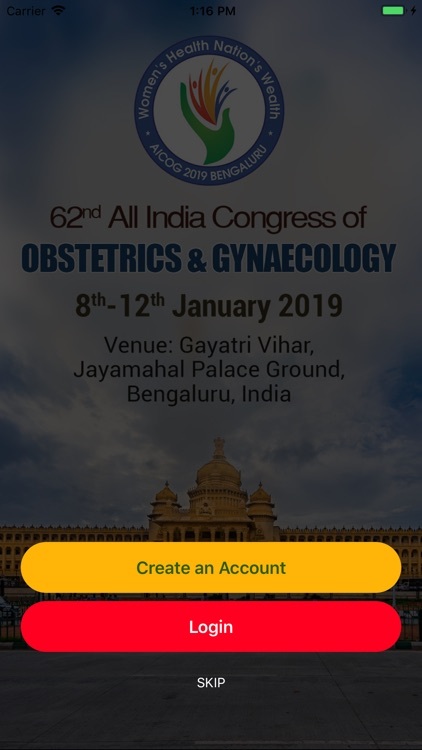 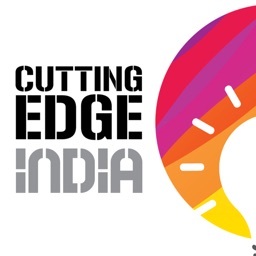 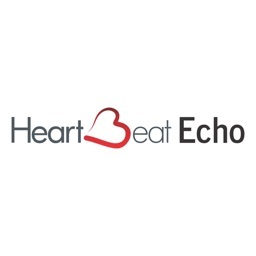 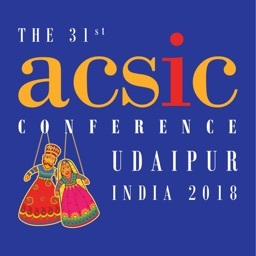 Download now and stay connected with everyone associated with the event !